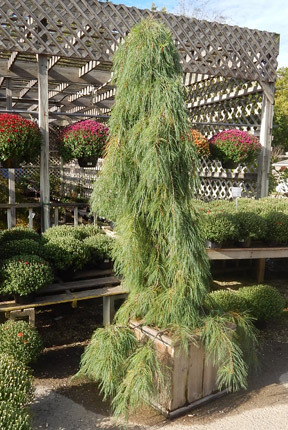 At Lincoln Springs Garden Center we know plants - what they like, what they don't like and what ails them. 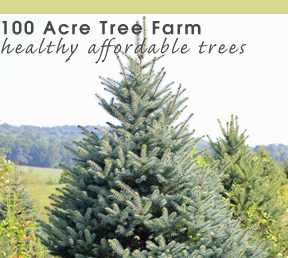 So ask us about your plants, before your purchase and after you get them to their new home. We're always here to offer help and answers to your plant care questions and concerns. We're just a 12 minute drive from the Sherman Minton Bridge. Located in beautiful Georgetown, Indiana. Just take Exit 118 on I-64 toward Georgetown. We'll be on your left in about 4 miles. 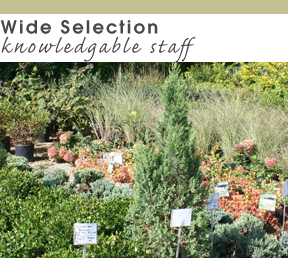 Come in today and we'll help you find the right plant for your needs. 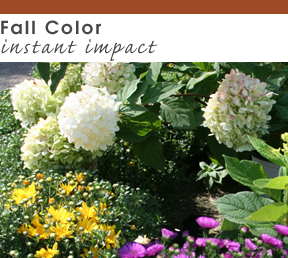 Monday - Saturday 8:00 a.m. - 5:00 p.m.
Sunday from 11:00 a.m. - 5:00 p.m.
At Lincoln Springs Garden Center we pride ourselves in offering a wide selection for your landscaping needs at prices that allow you to create the design of your dreams.